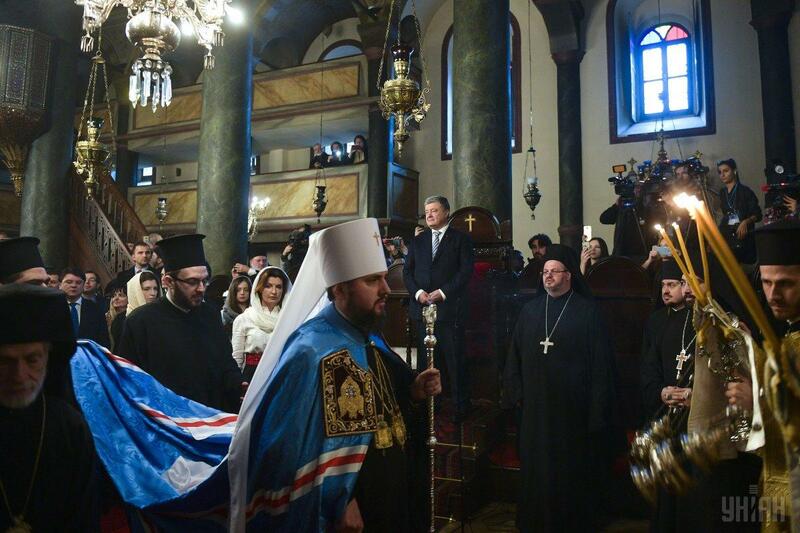 Before signing, the priests held a prayer in the Patriarchal Church of St. George. 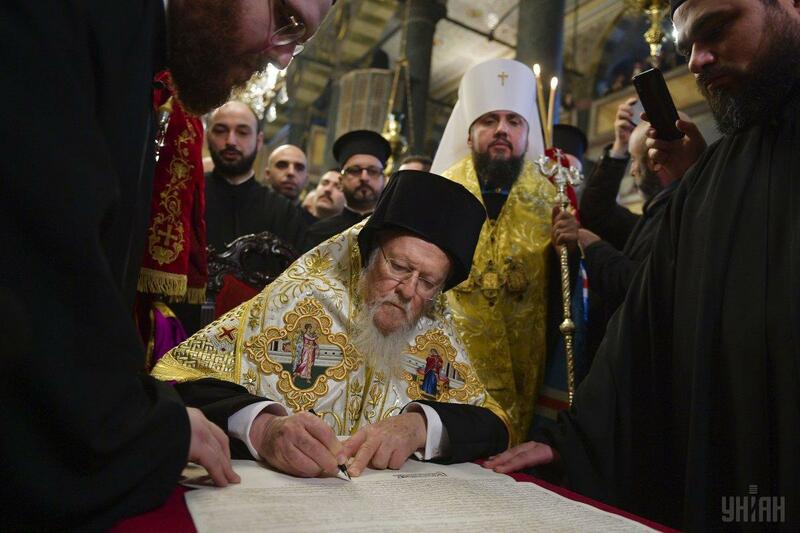 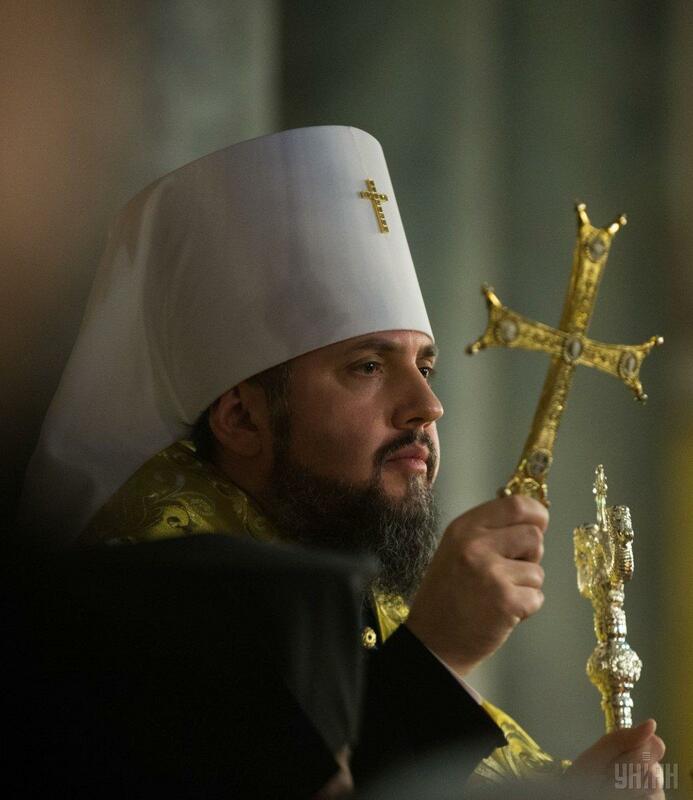 At the ceremony held in Istanbul on Saturday, January 5, Ecumenical Patriarch Bartholomew signed the tomos of autocephaly, that is, canonical independence, of the newly-created Orthodox Church of Ukraine. 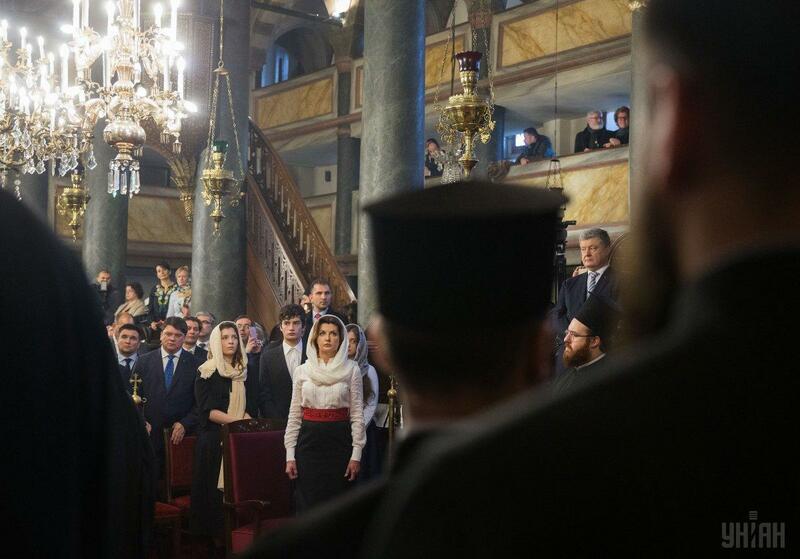 President of Ukraine Petro Poroshenko, Parliament Speaker Andriy Parubiy, former President Viktor Yushchenko, and other guests attended the ceremony. 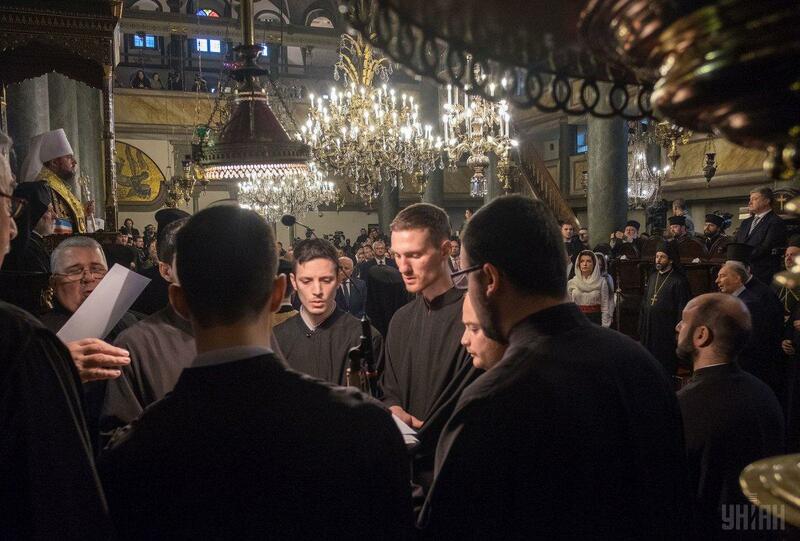 Before signing, the priests held a prayer in the Patriarchal Church of St. George. 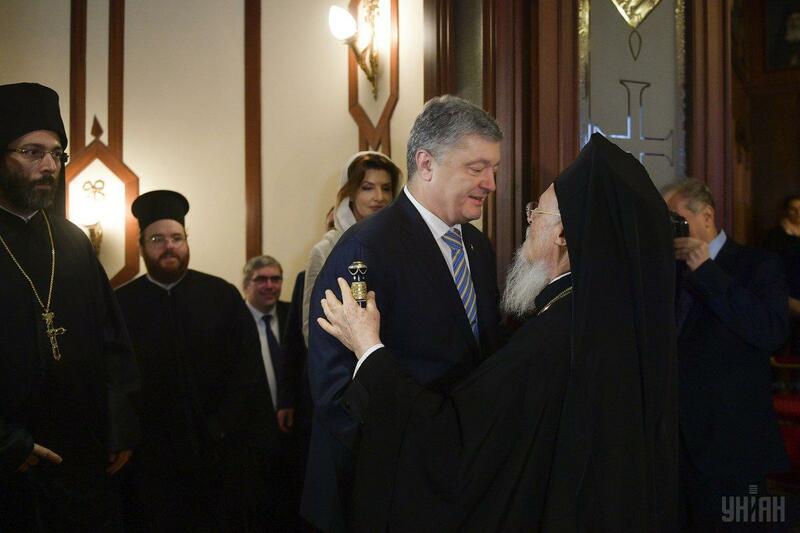 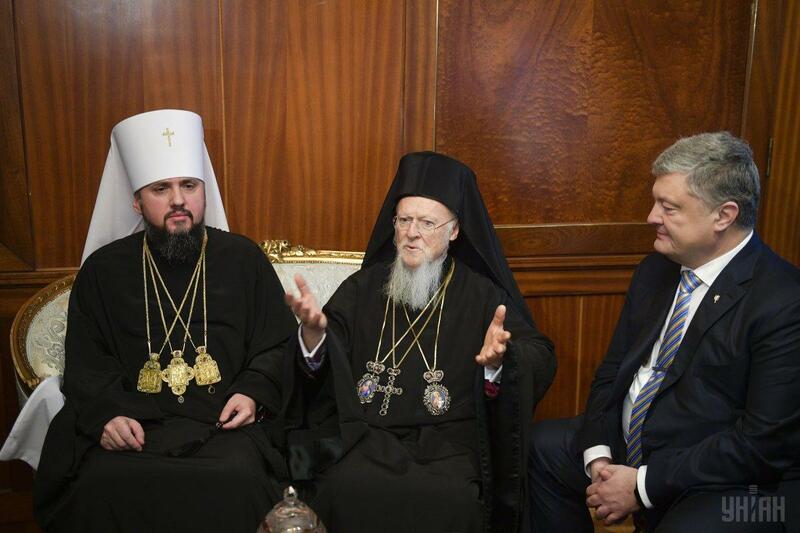 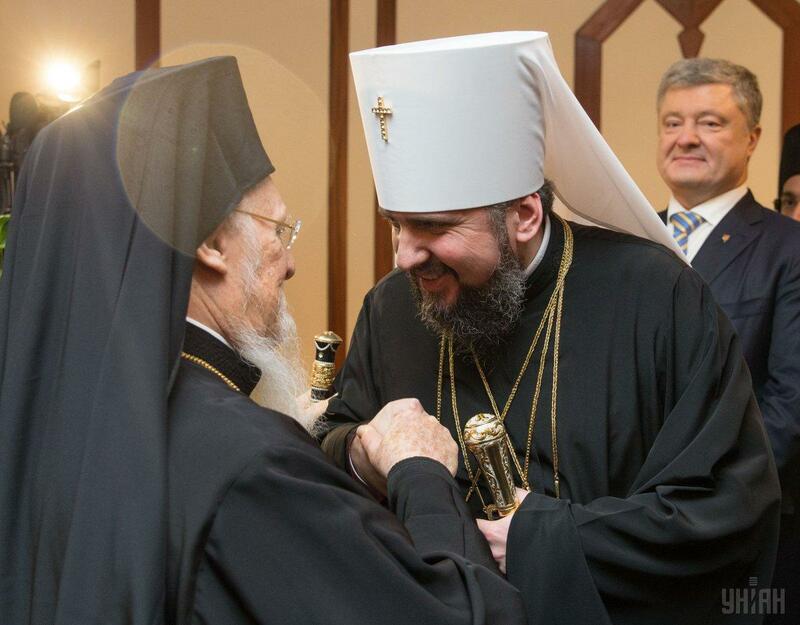 After that, OCU Metropolitan Epifaniy and Petro Poroshenko held a meeting with the Ecumenical Patriarch. 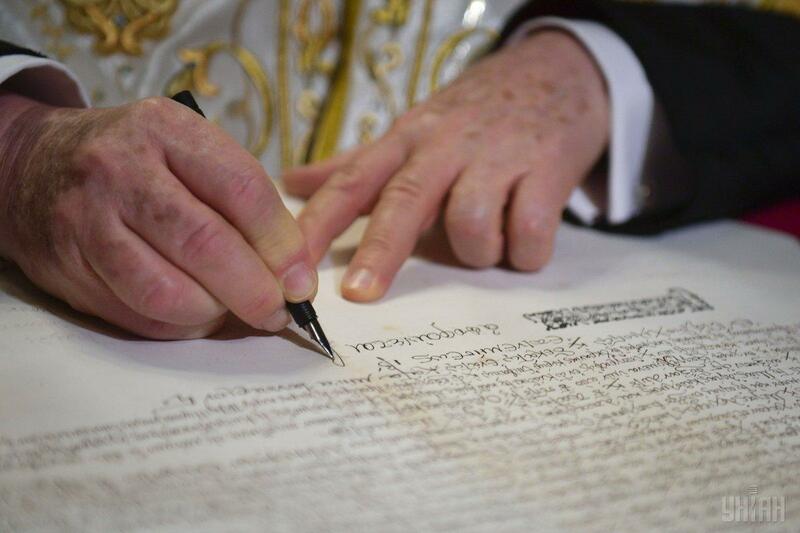 It was after this meeting that the signing ceremony took place. 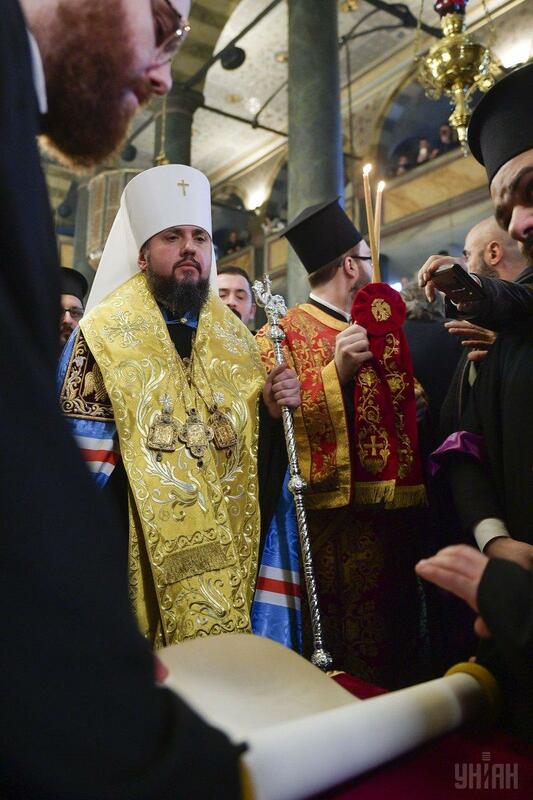 Thus, the Orthodox Church of Ukraine became the 15th local Orthodox church.